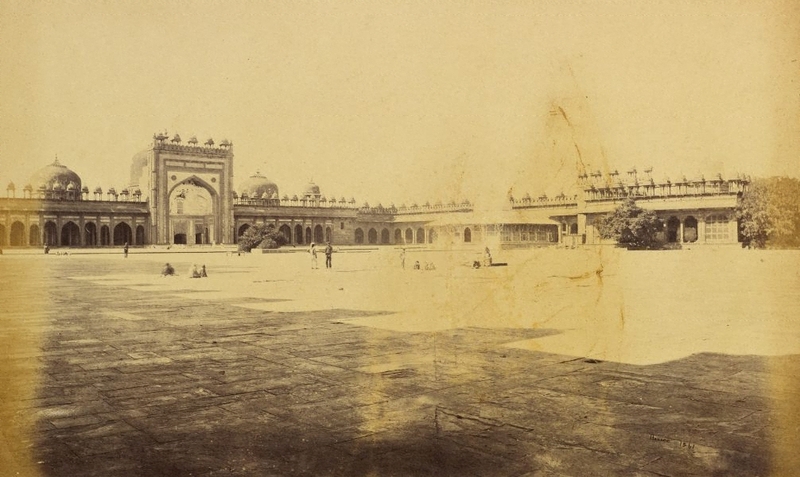 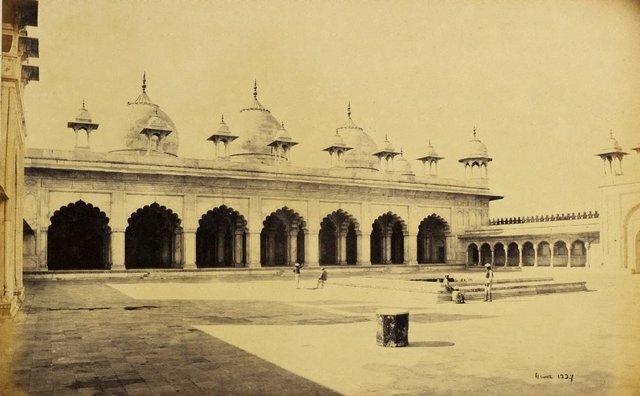 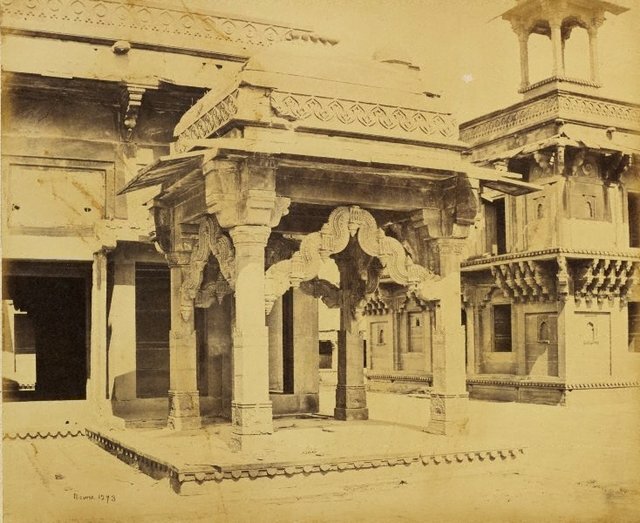 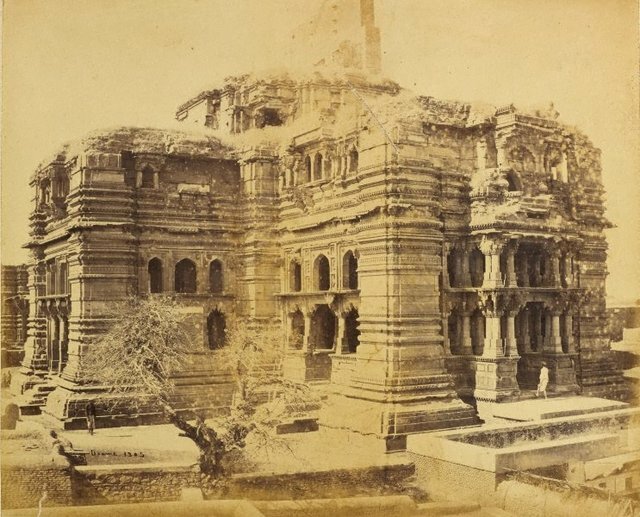 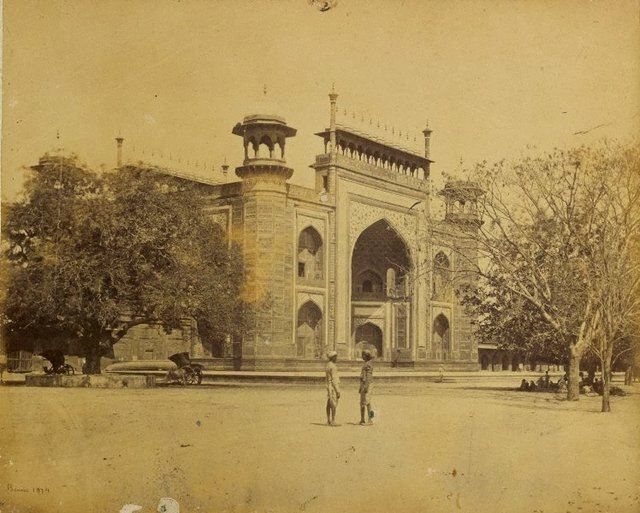 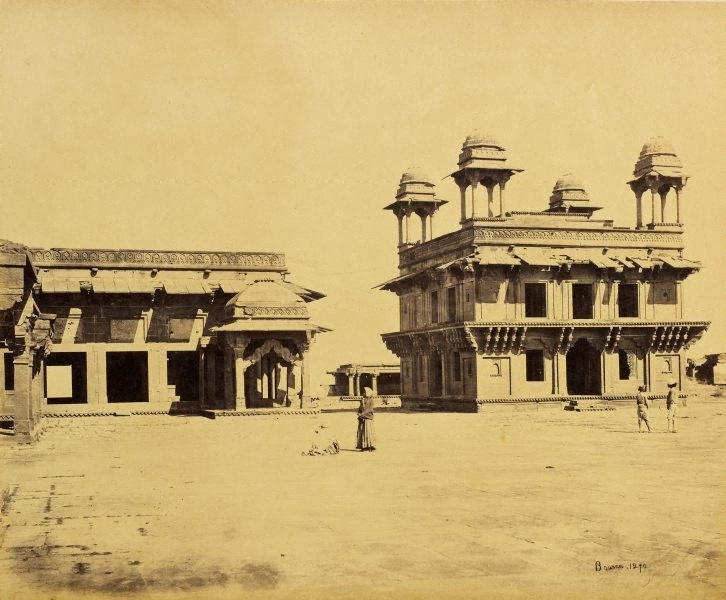 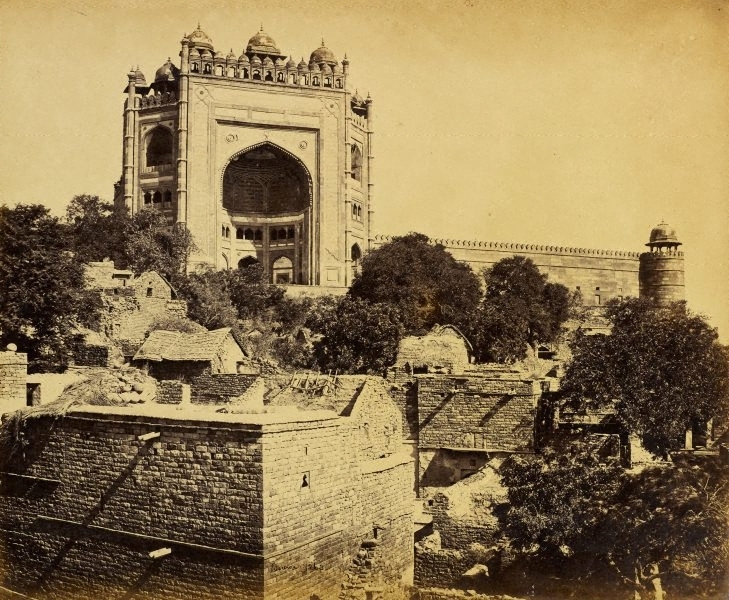 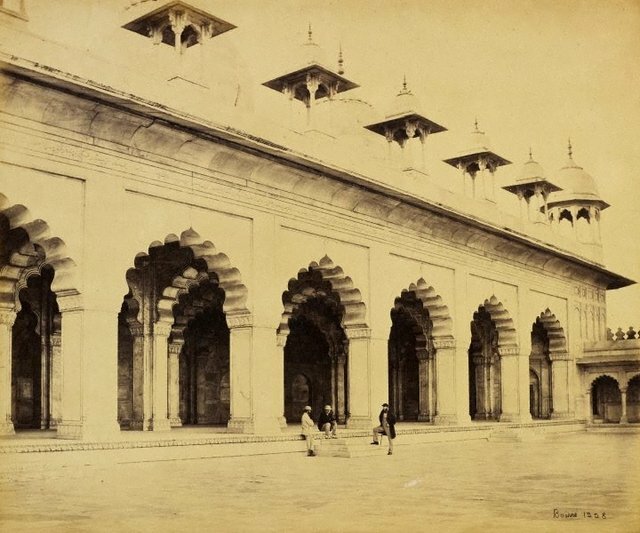 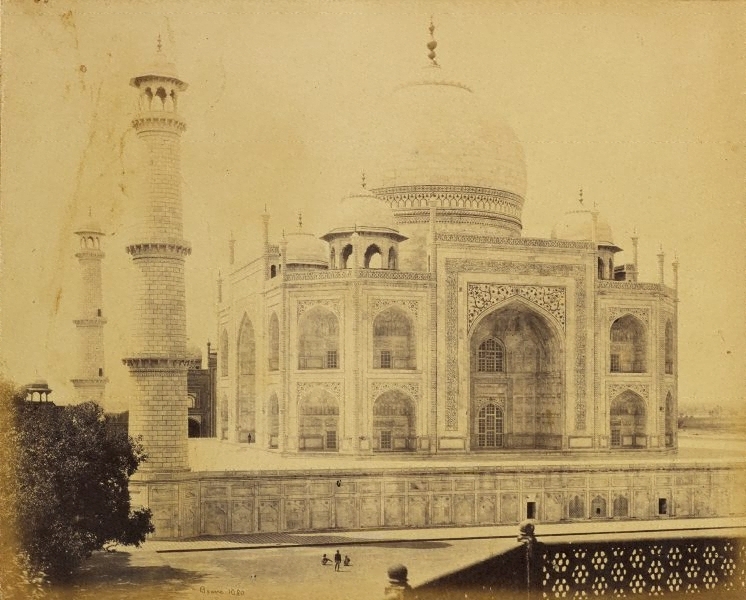 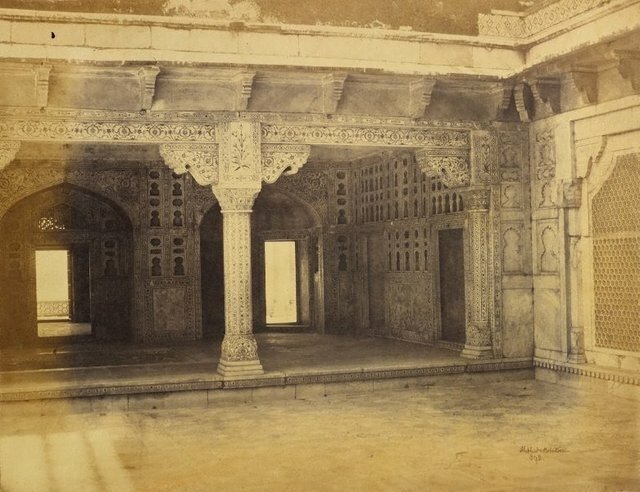 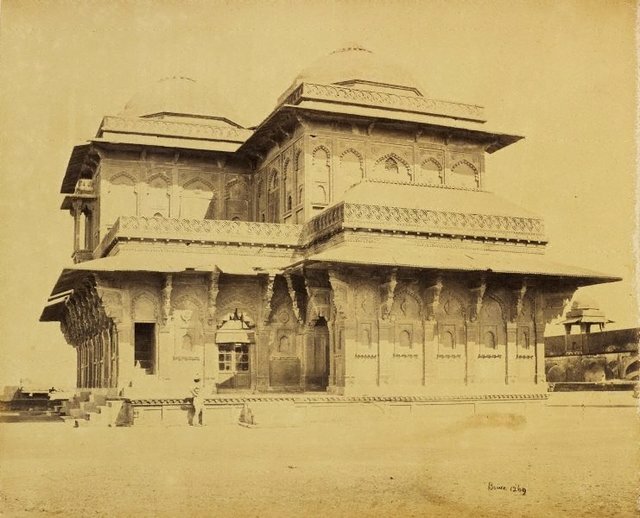 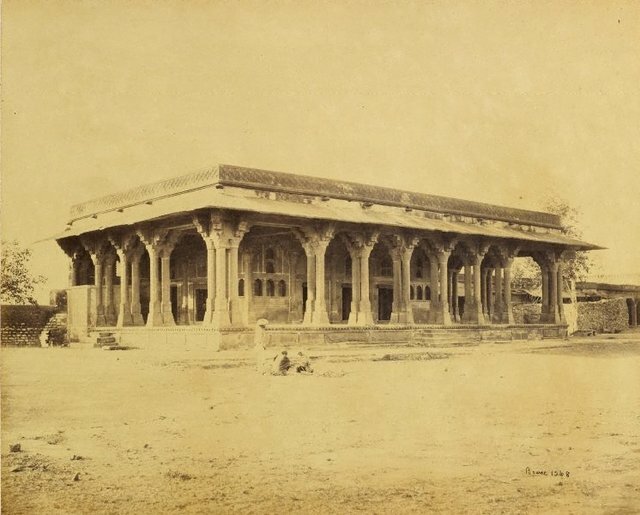 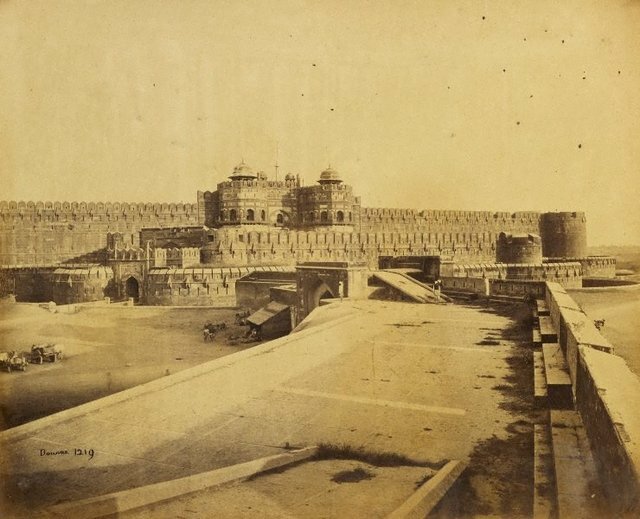 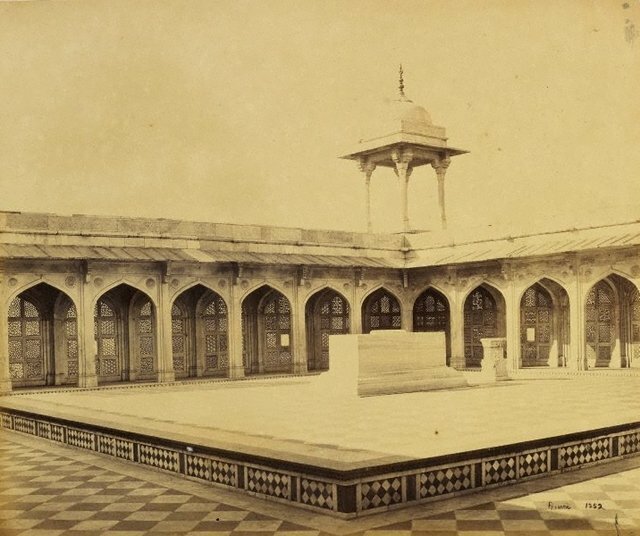 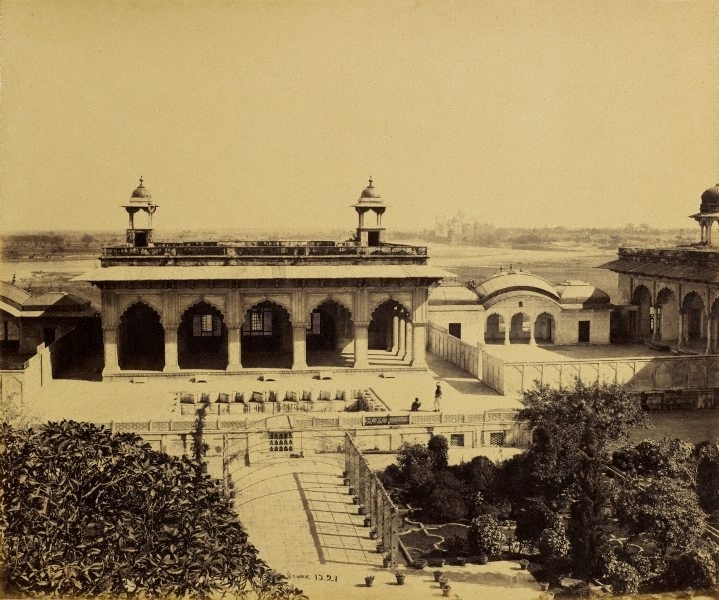 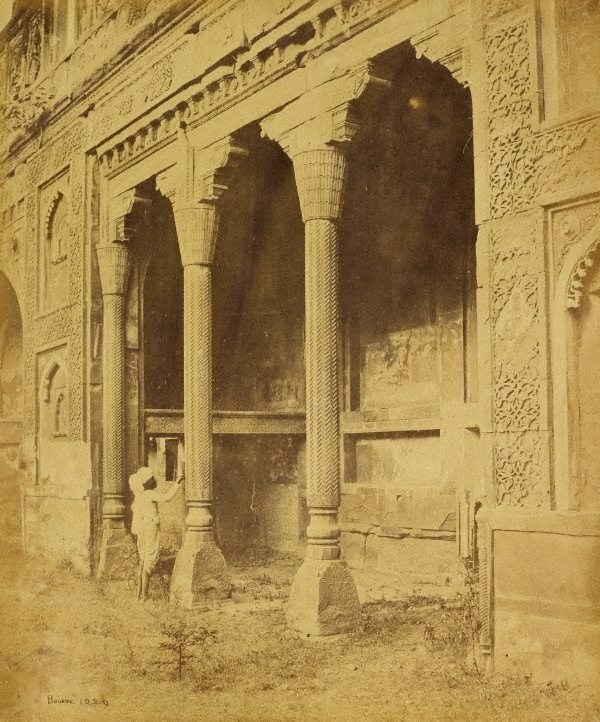 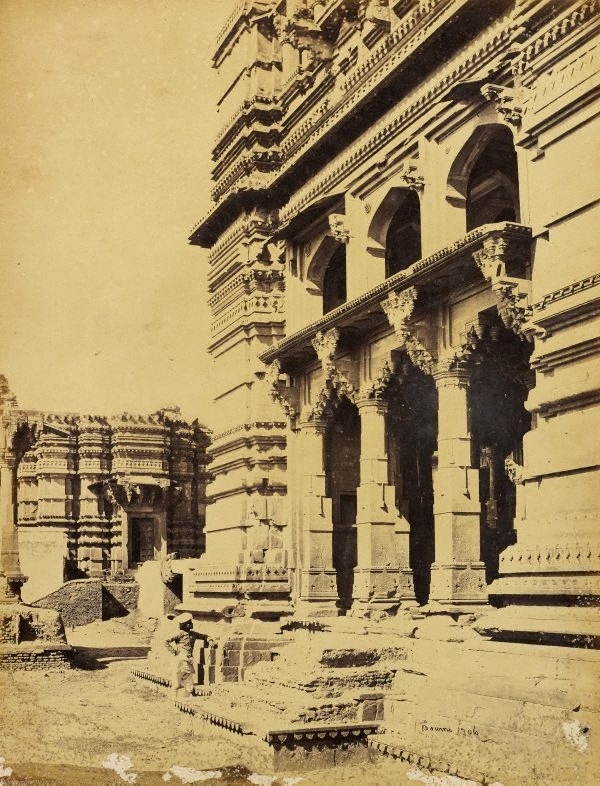 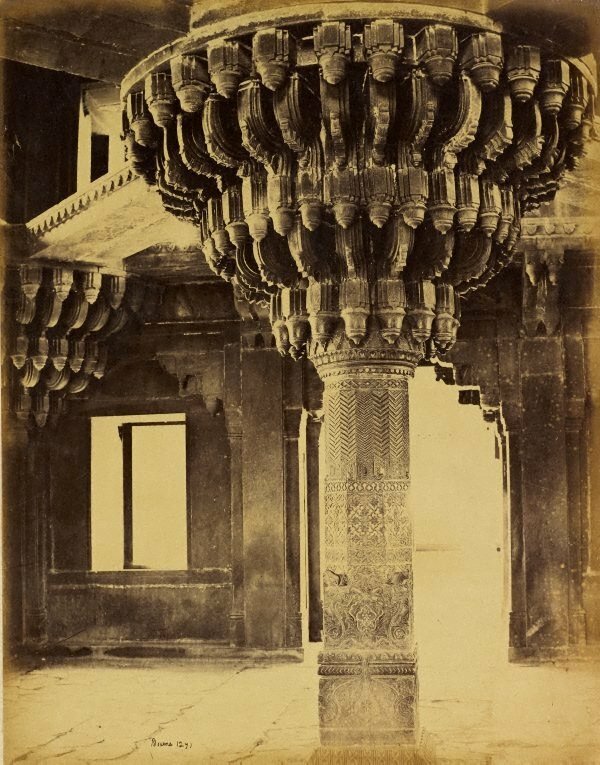 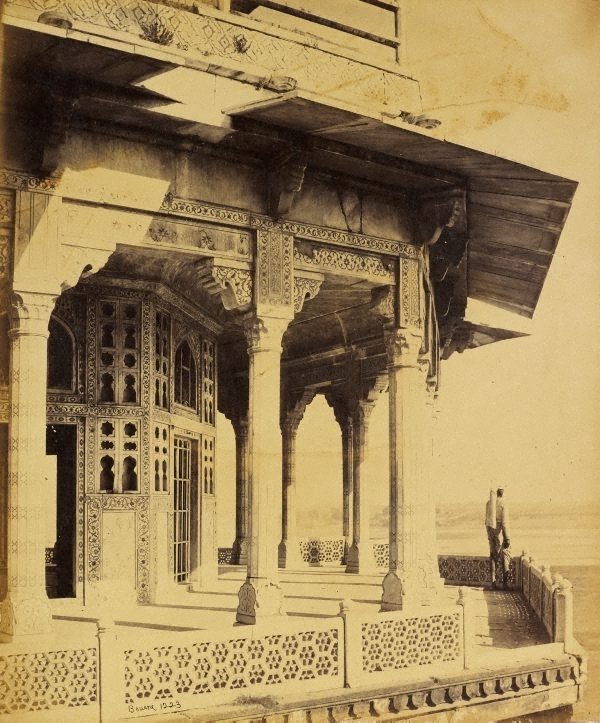 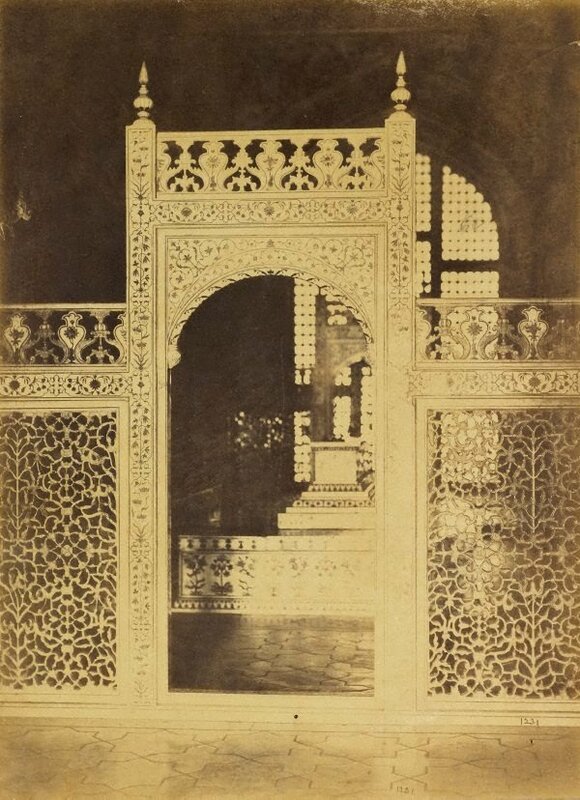 Samuel Bourne (1834-1912) was an amateur photographer who arrived in India in 1863 and in 1965 opened a photographic studio in Shimla with Charles Shepherd which rapidly became the pre-eminent studio in India. Additional studios were established in Kolkata (Calcutta) in 1867 and Mumbai (Bombay) in 1870. They divided work between them, Shepherd doing most of the studio work and Bourne working outdoors, concentrating on topographical and architectural images. 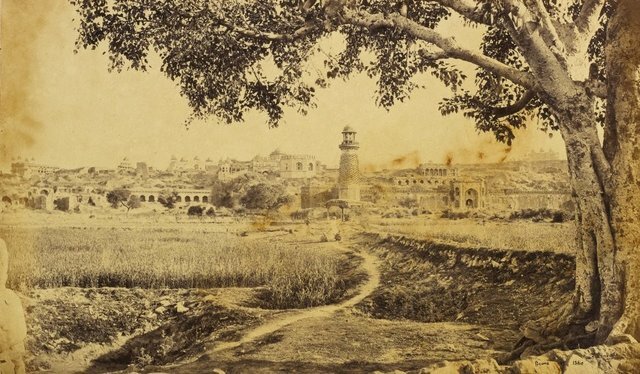 Bourne left India in 1870, but the firm remained active. 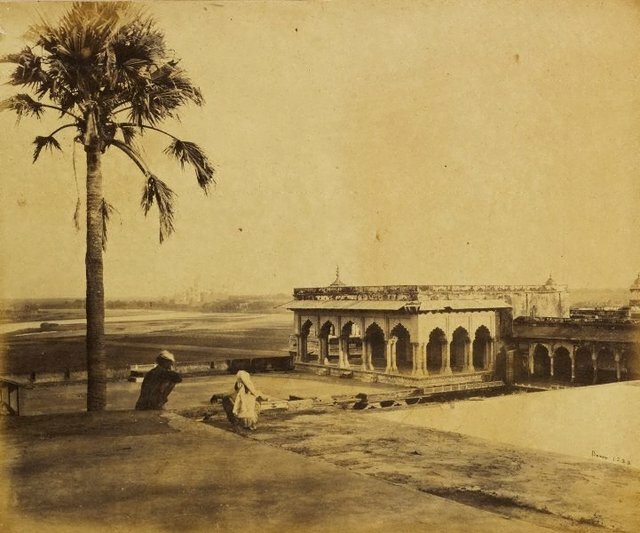 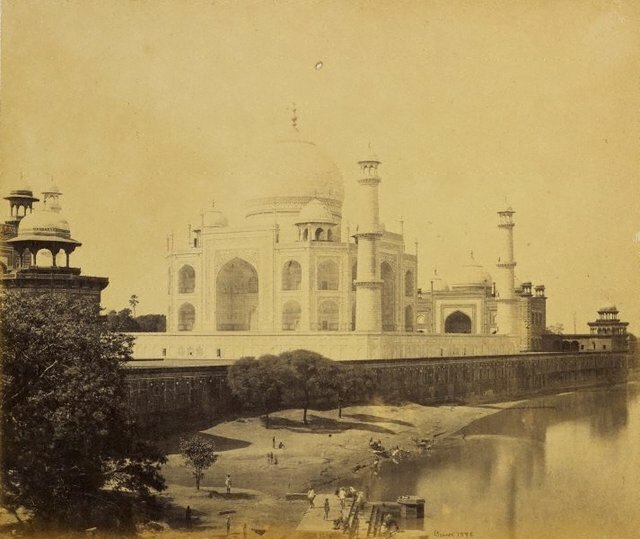 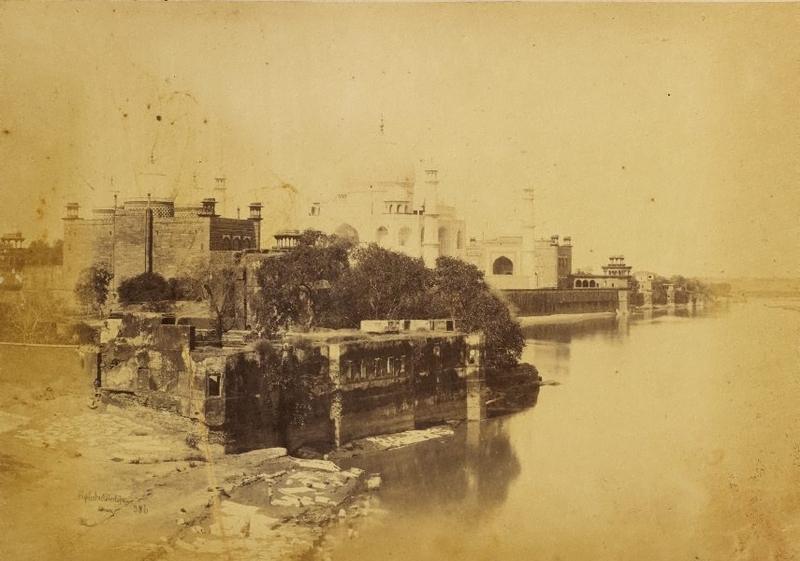 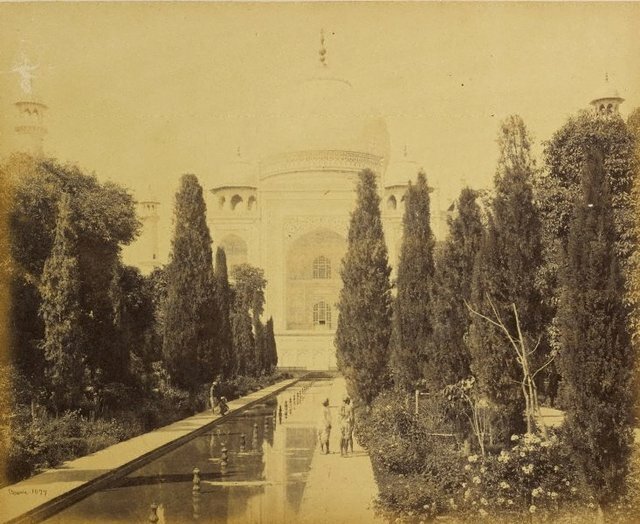 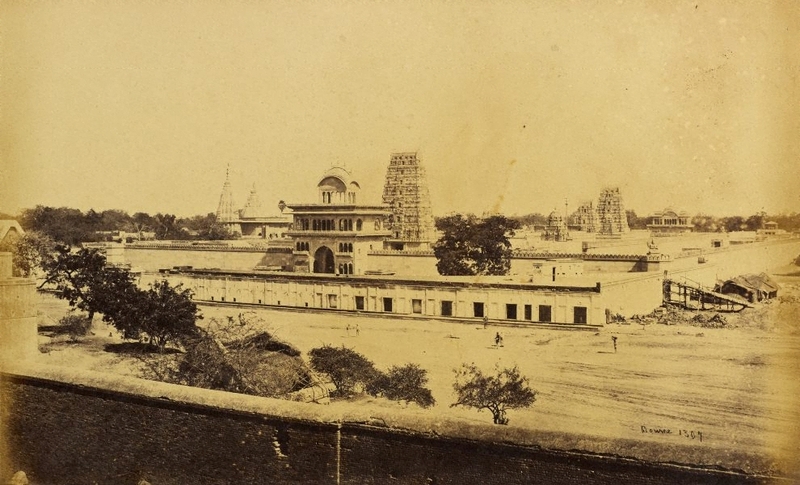 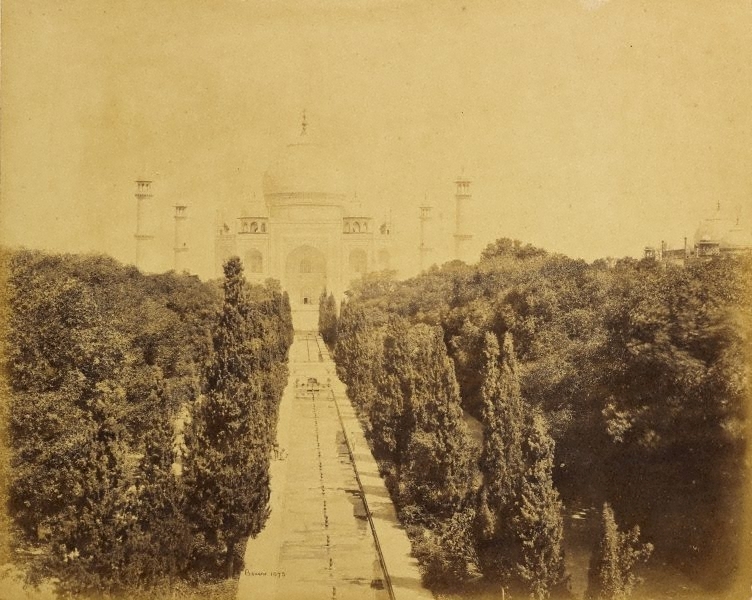 During his seven years in India, Bourne travelled around and photographed the country extensively. 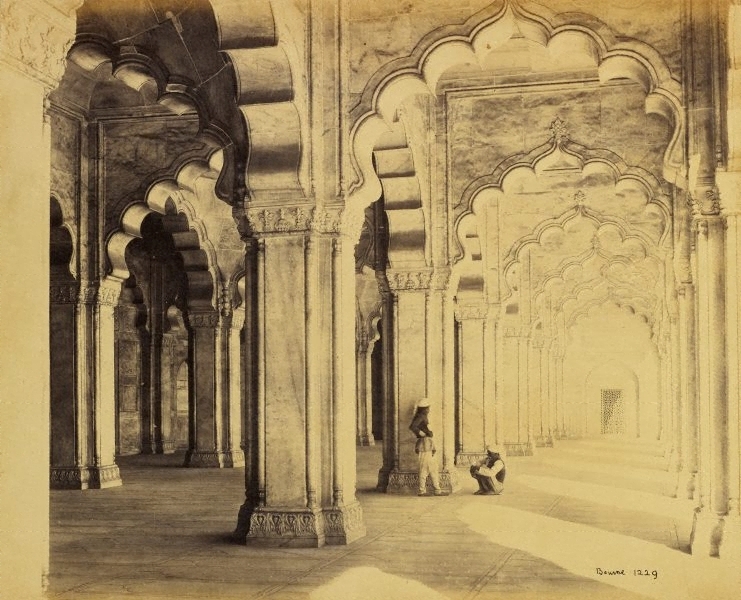 Some of his work was published in a catalogue series called ‘Photographic Views in India’. 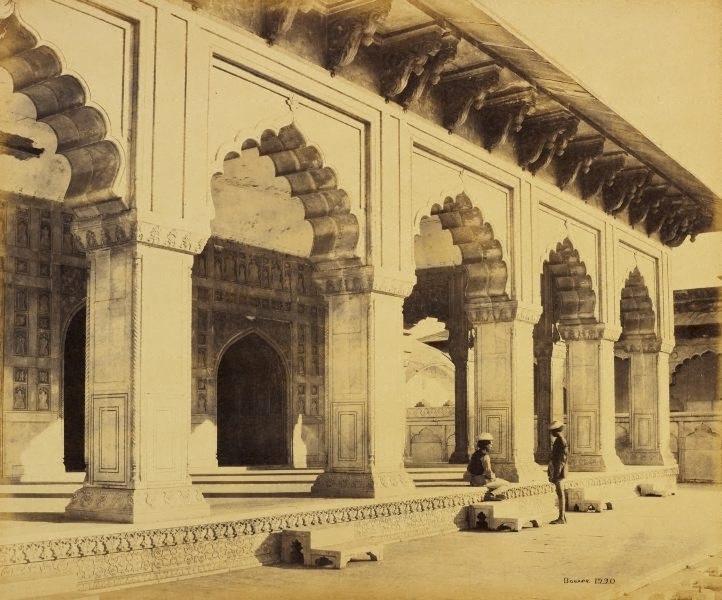 He made three celebrated photographic expeditions to the Himalayas between 1863 and 1866: to Kashmir, to Chini and Spiti, and to the source of the Ganges at the base of the Gangotri glacier. 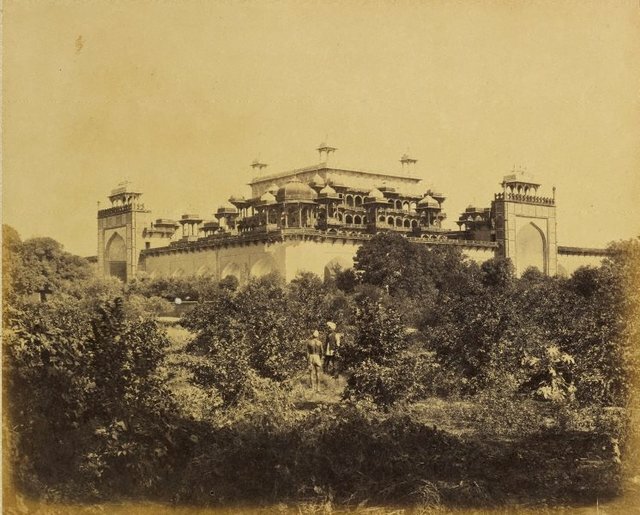 Bourne's photographs of mountain scenery were ground-breaking and also extremely difficult to take and process in the fierce Himalayan cold. 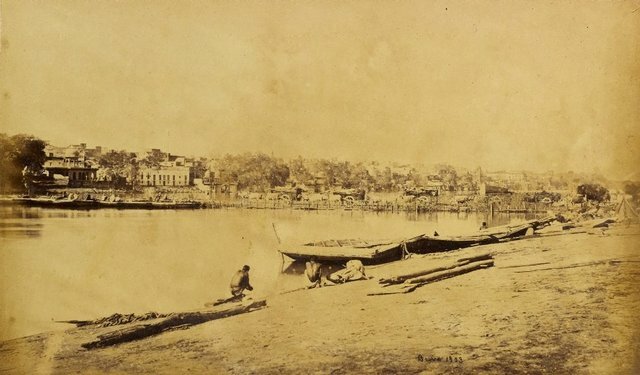 Charles Shepherd was active in India from the 1858 to the 1878. 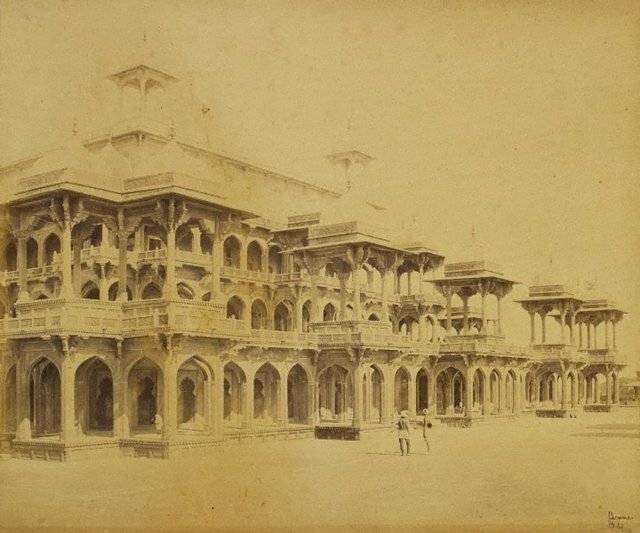 He went into partnership with Arthur Robertson in 1862, running studios in Agra and then Shimla. The partnership dissolved in 1863, and in 1865, Shepherd joined Bourne. Shepherd's photography included the landscapes and people of northern India. 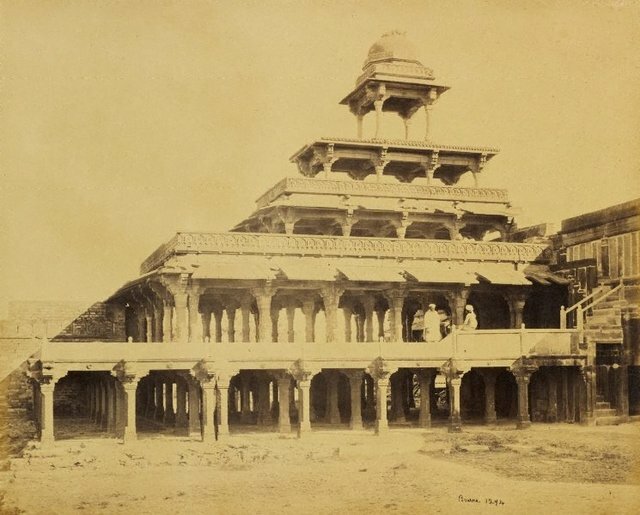 Shepherd probably left India around 1878.